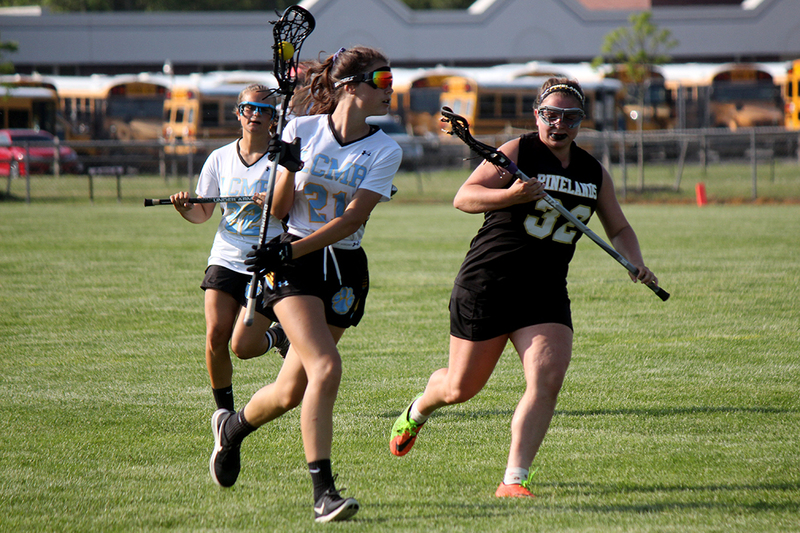 Lower's Emma Golden accepts a pass behind the goal near a Pinelands player. 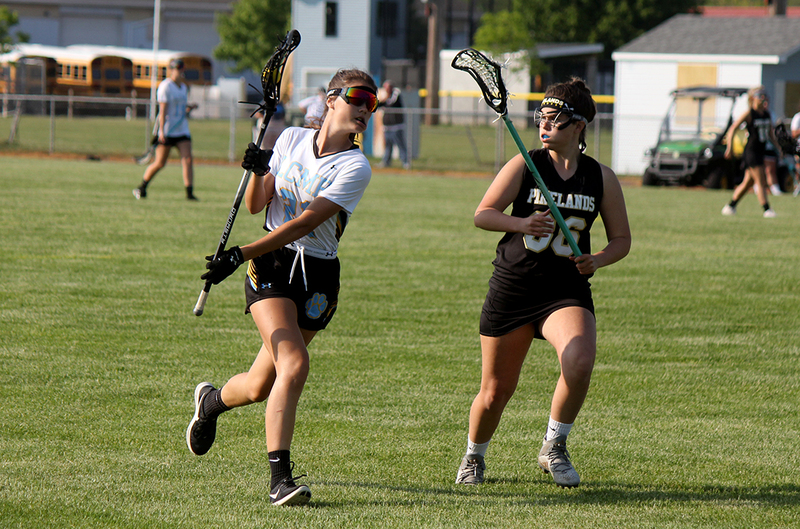 Lower Cape May's Julianna McClain tries to go past a Pinelands defender. Lower's Anna DeAngelis looks to pass. 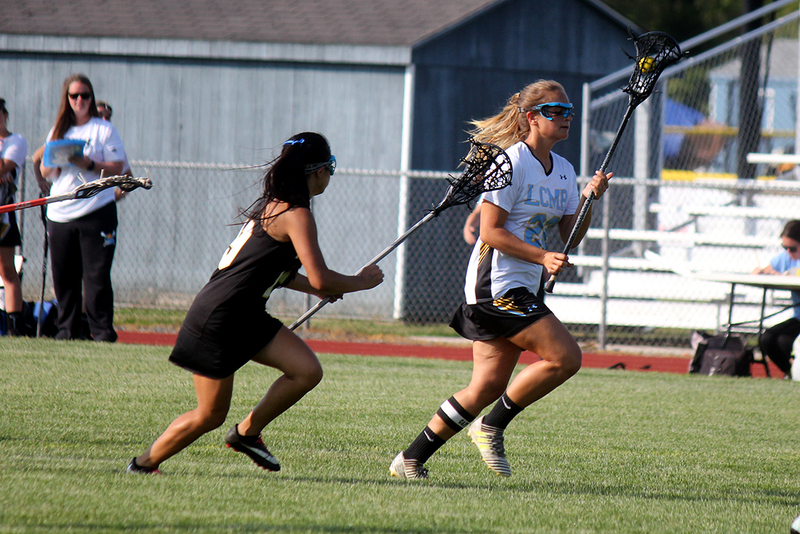 Lower Cape May's Hadley Kronemeyer cuts through the midfield. 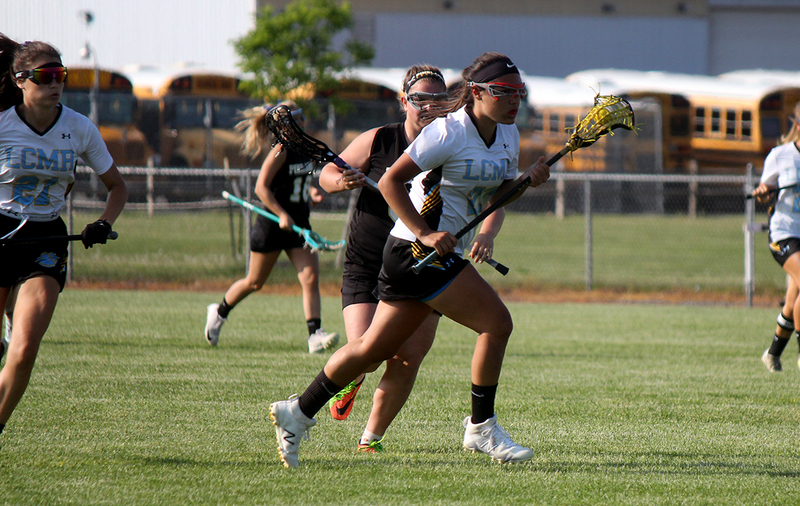 Lower's Paige Golden runs through the midfield. 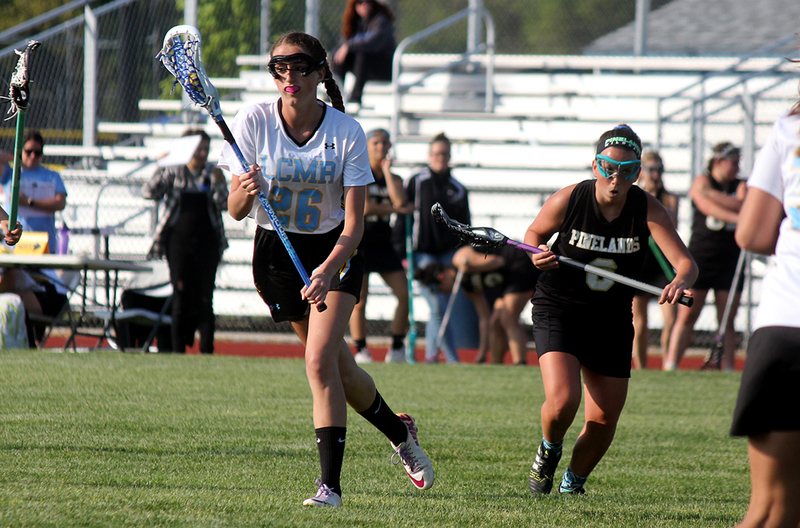 Lower Cape May's Julia Cook shields the ball from a Pinelands player as she races up the wing. 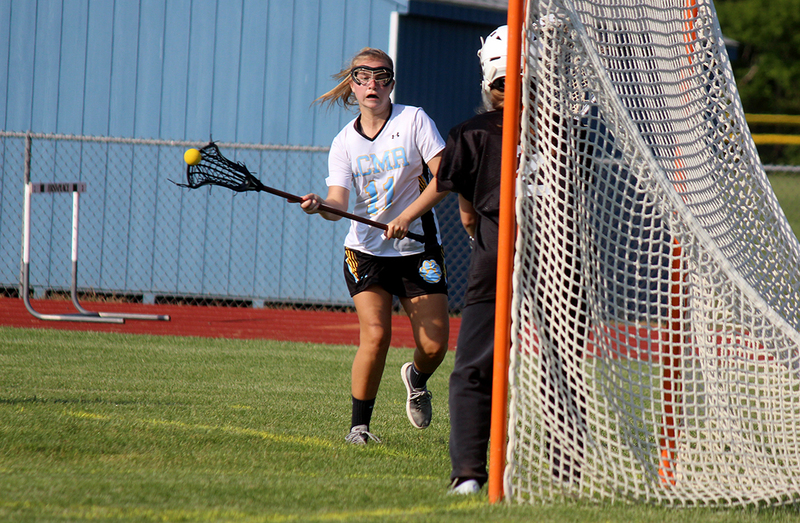 Lower Cape May's Abby Boyle whips a shot that resulted in a goal. 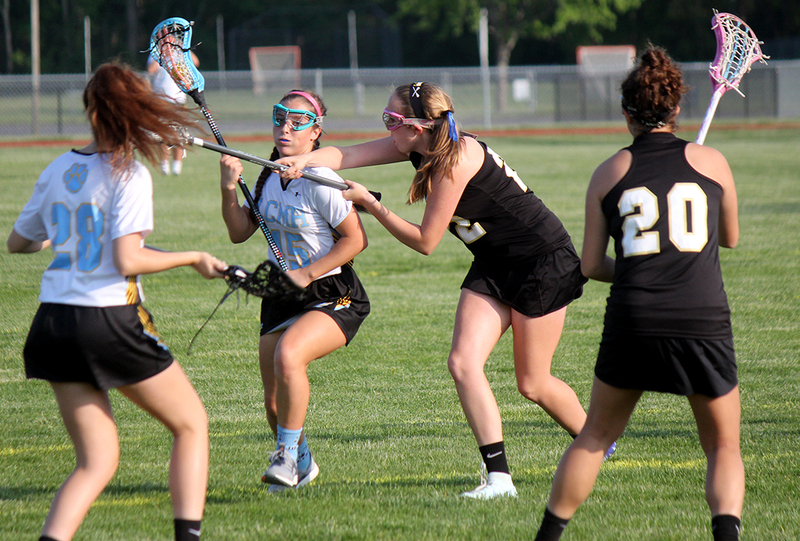 Lower Cape May's Jenna Durbin cuts ahead of a Pinelnads player. Lower Cape May's Julia Cook looks to pass. Lower Cape May's Marissa Giancola runs toward the goal. Lower Cape May's Maya Critchfield runs through the midfield after winning a draw. 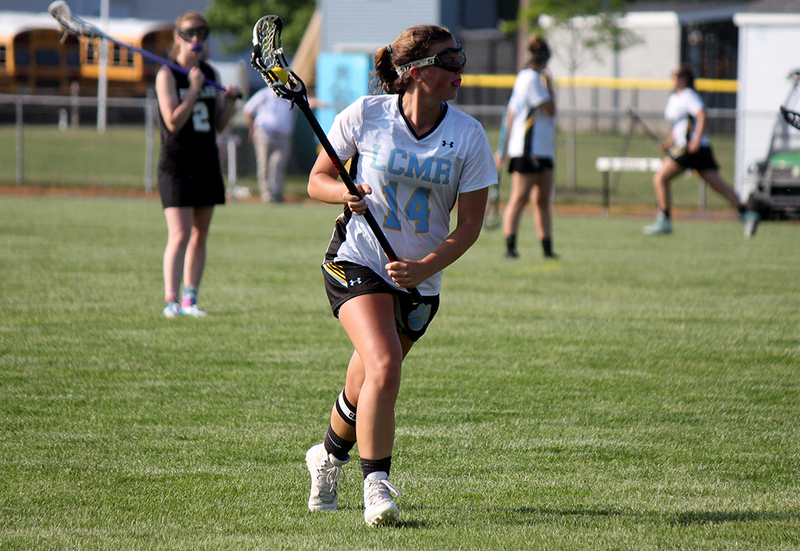 ERMA — The Lower Cape May Regional High School girls lacrosse team will get a rematch with one of its biggest rivals in a state playoff game later this week. 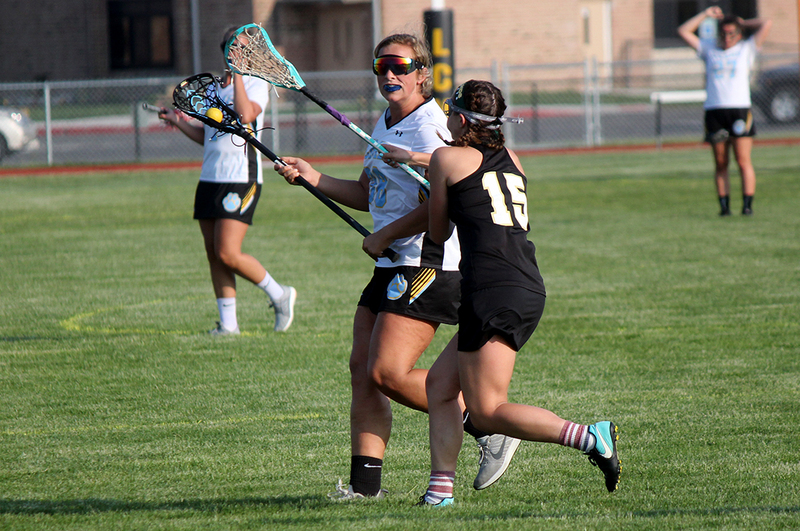 The Lady Tigers, seeded sixth in the South Jersey Group II Tournament, rolled to an easy 16-4 win over No. 11 Pinelands Regional Monday afternoon. The victory gives Lower a second-round game against No. 3 Middle Township on Thursday. Middle beat Lower Cape May, 13-5, earlier this season. 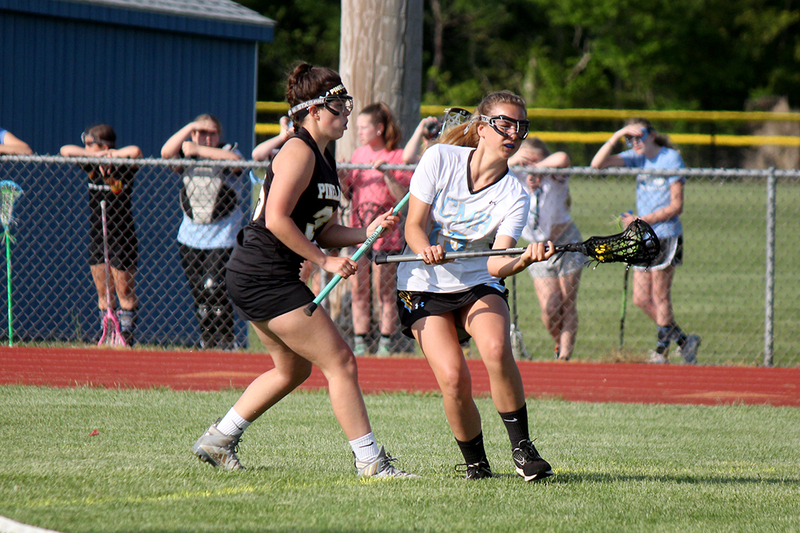 Lower Cape May was on point from the start against Pinelands, scoring the first eight goals of the game. 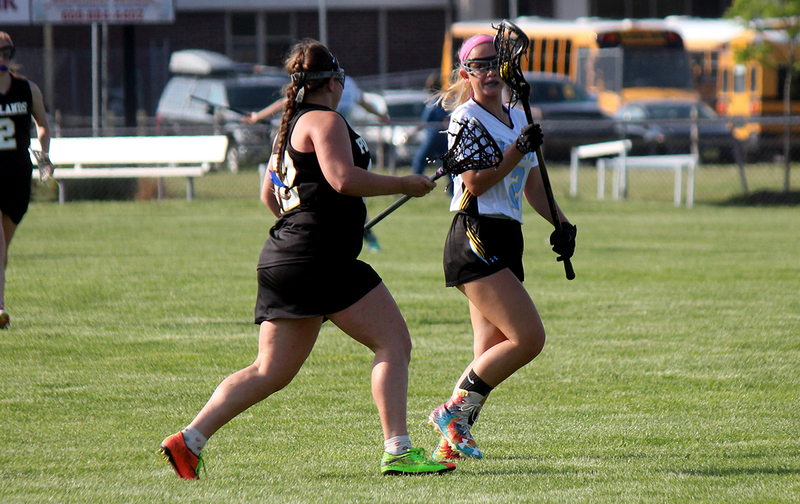 In all, 10 different Lady Tigers scored, with Abby Boyle and Marissa Giancola netting four goals apiece. Jenna Durbin, Paige Golden, Julianna McClain, Emma Golden, Skylar Heacock, Anna DeAngelis, Maya Critchfield and Nina Young each added goals. Critchfield and Durbin each added three assists. Mel Amador made nine saves in goal. Lower Cape May improved to 10-8 with the victory.